In a modern world where we have instant access to guitar tablature, YouTube videos, slowdown software, lesson apps and midi, what is the value in learning to fluently read music on bass guitar? Sight reading music is an essential part of being able to communicate with other musicians in their own language. 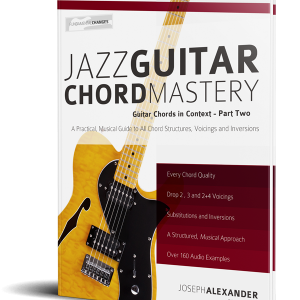 Professional musicians communicate with written music, and because very few other instruments use tablature, musicians simply learn to read music as a natural part of learning to play. 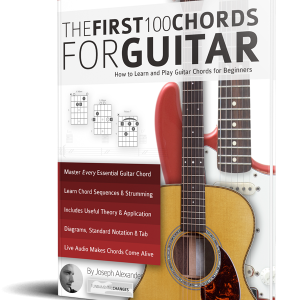 If you want to have a better chance of working professionally as a guitarist you must learn to sight read on your instrument. 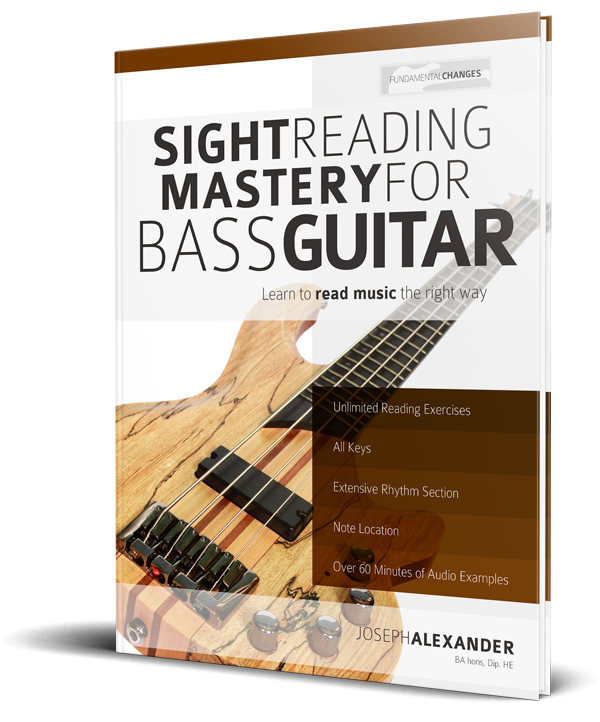 Sight Reading Mastery for Bass Guitar contains extensive chapters and exercises that help you achieve mastery of each of these essential elements in a fun, challenging way. Every important major and minor key is covered, as are all the rhythms that you will come across in most normal playing situations. The exercises in Sight Reading Mastery are Limitless to continually challenge, develop and improve your skills – however far you advance. 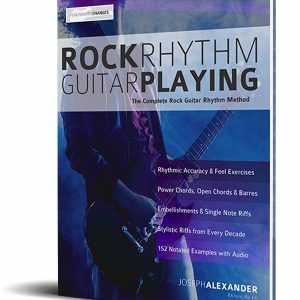 The problem with many other sight reading texts is that the student quickly memorises the study pieces that are included, however, Sight Reading Mastery for Bass Guitar cleverly avoids this problem. The melodic exercises gradually increase in complexity as you progress through the page and are designed to be almost impossible to memorise. This leaves the student with an inexhaustible resource for life. 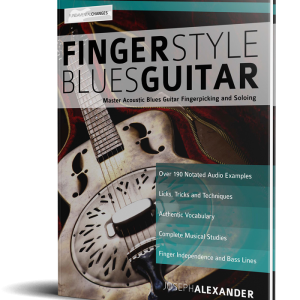 There are dedicated chapters on how to practice, and scale theory and many diagrams detailing the best way to find and play written pitches on your guitar and of course an in depth study of how to recognise pitches and rhythms on the written stave. 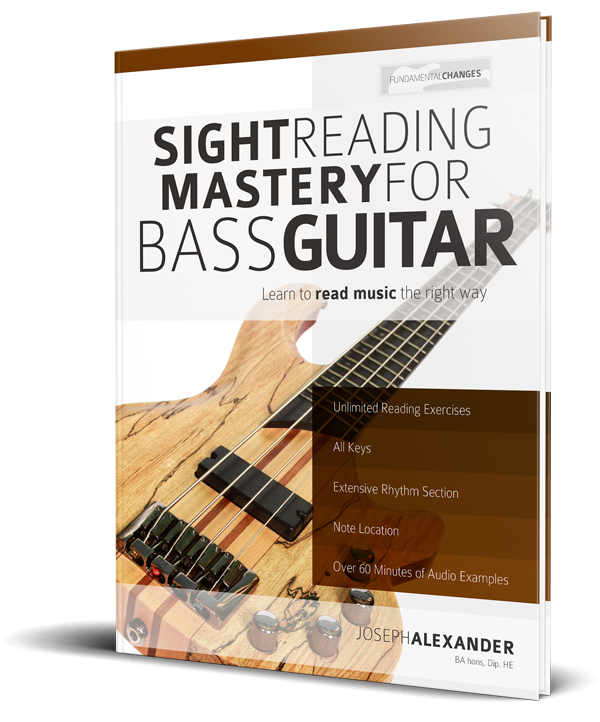 All in all, Sight Reading Mastery for Bass Guitar is the most comprehensive study guide available to help you fluently read music.